www.yellowpages.qa is a local search web portal designed, developed, maintained and marketed by Nuance Digital on behalf of Ooredoo. The site handles big data and attracts more than 75,000 unique B2B visits per month and these references are from ready to buy users. It is highly optimized on google and has a very high brand recall as a local search site of Qatar. 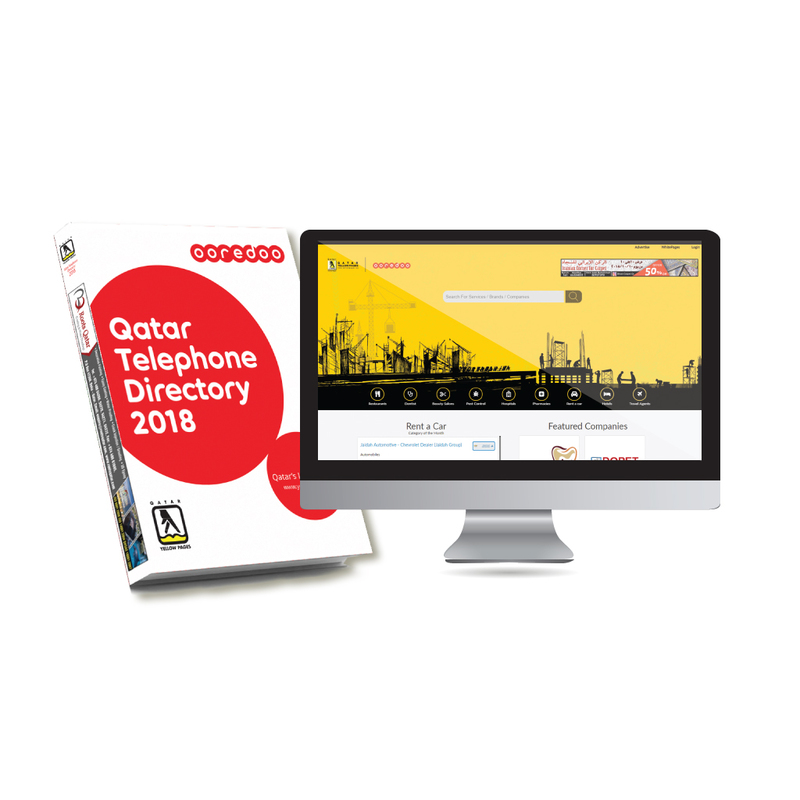 With more than 40,000 businesses listed under different business categories, www.yellowpages.qa is a ready reference to users searching for products and services in Qatar. 77% of people turn to internet before booking an appointment with a doctor & 44% of which search for hospitals/clinics via mobile phone apps to schedule appointments. 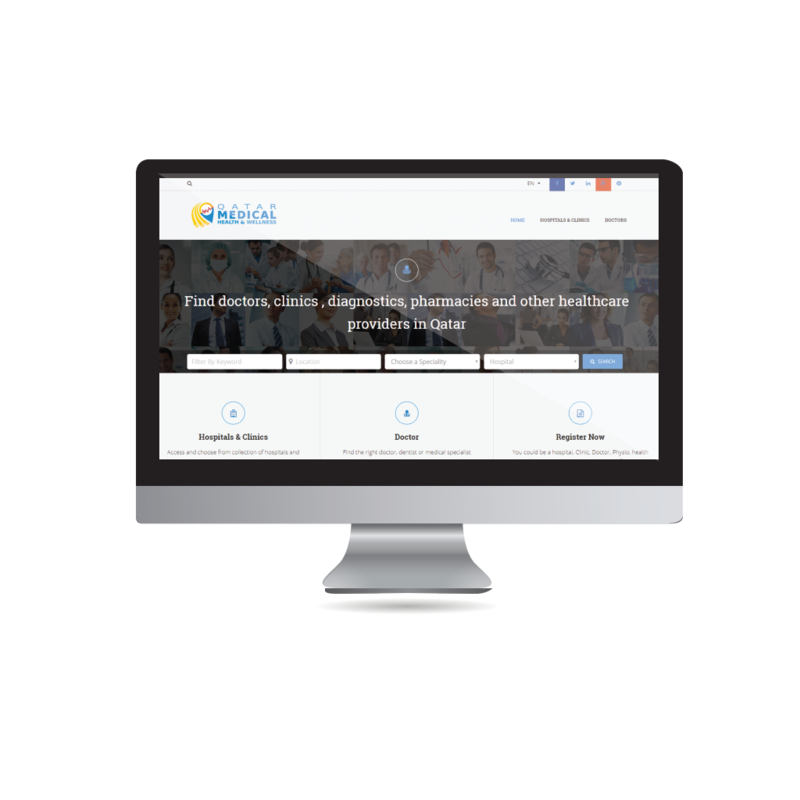 It is our aim to continuously update the medical database and make it easier to use. The objective is to put the patients’ health on the priority list and get hospitals, clinics and doctors available at their service round the clock!